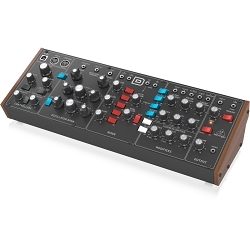 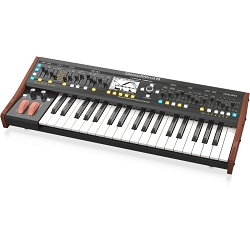 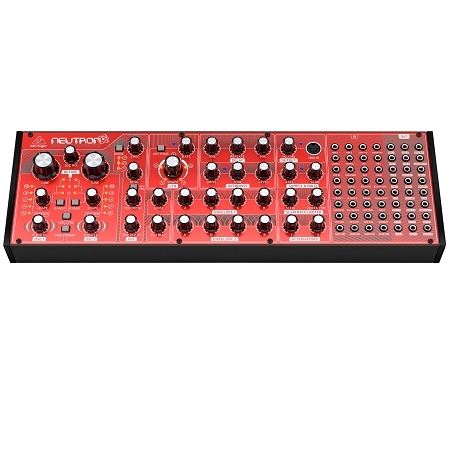 Get the guaranteed lowest prices on Synthesizers instruments at AVMaxx.com From Entry level to Advanced, from Poly to Mono, we have a huge selection from Top Brands like: Roland, Alesis, Yamaha, Korg, Moog, Novation, Behringer and many more. 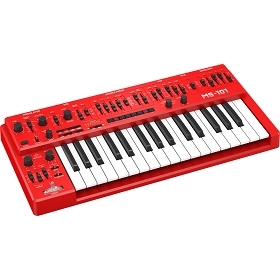 Shop now and Produce the Next Big Hit! 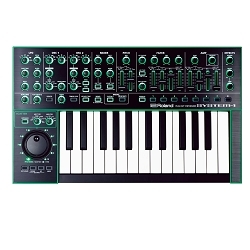 A synthesizer is an electronic musical instrument that generates electric signals that are converted to sound through instrument amplifiers and loudspeakers or headphones as opposed to an acoustic instrument like a piano, which uses strings to create sound waves in the air. 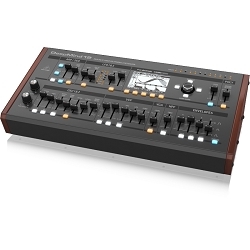 Most Synthesizers can generate sounds, textures and effects that cannot be produced with traditional instruments. 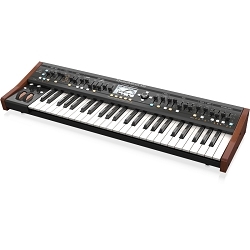 While there are many different types of synthesizers, they all have some things in common: they allow you to control the timbre of the sound as well as how that sound changes over time.